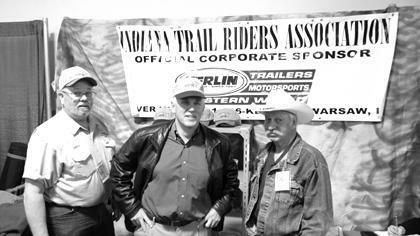 We are proud sponsors of the Indiana Trail Riders Accossiation ( ITRA). The values that this group possesses align with ours perfectly. 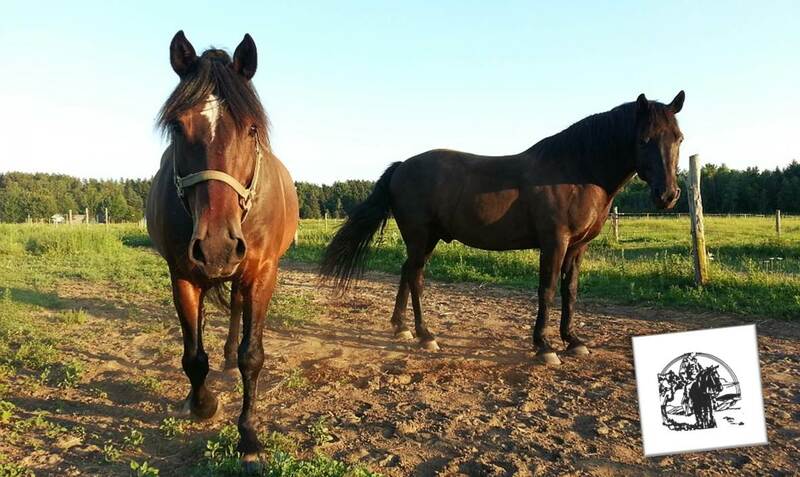 We are so excited about the work that this wonderful group is doing spreading awarness for equine activities and the work that they are doing preserving our state's trail systems and campgrounds. 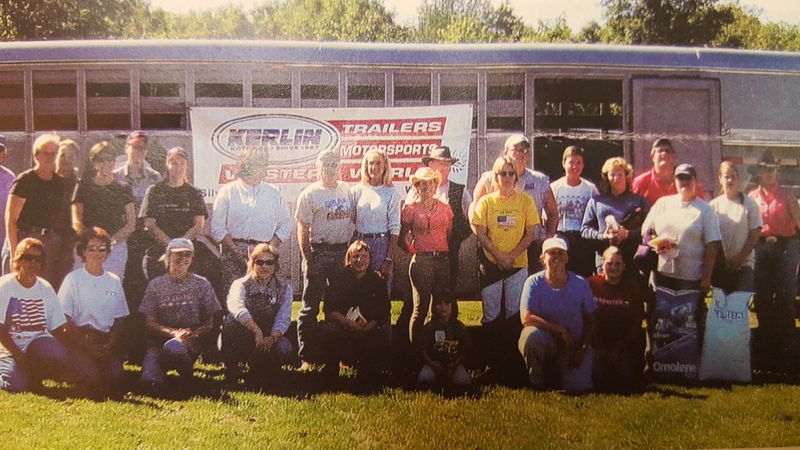 For more information about the ITRA and how to become a member, please follow the link below.